Xperia Z3 is slightly better than Apple iPhone 5s, getting a score of 8.66 against 8.44. The Xperia Z3 construction is newer and just a bit thinner than Apple iPhone 5s's, but it is also incredibly heavier. The Xperia Z3 has Android 4.4.4 operating system, and Apple iPhone 5s works with iOS 8.x operating system. The iPhone 5s counts with just a bit better processing power than Sony Xperia Z3, because although it has a lower amount of RAM memory and lesser and slower cpu cores, it also counts with a better graphics processor running at 600 megahertz and a 64 bits processing unit. Sony Xperia Z3 has a bit better looking screen than iPhone 5s, because it has a larger screen, a higher pixel count per inch in the screen, a little bit brighter display and a lot higher 1920 x 1080 resolution. Sony Xperia Z3 takes much clearer photographs and videos than iPhone 5s, because it has a much more megapixels back facing camera, a bigger diafragm aperture to take better low light photography and video, a way better 3840x2160 (4K) video definition and a lot bigger back-facing camera sensor which offers a much higher photo and video quality. 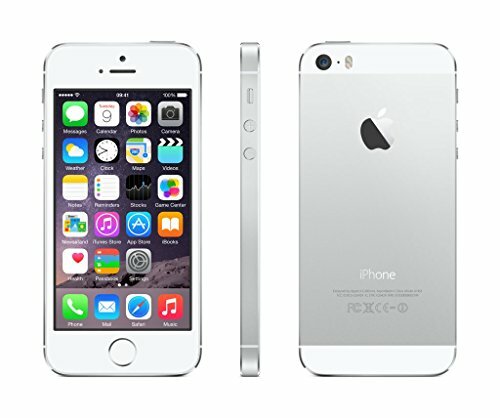 Apple iPhone 5s has a quite bigger storage to install games and applications than Sony Xperia Z3, because although it has no slot for external memory cards, it also counts with 64 GB internal storage capacity. The Xperia Z3 has a much longer battery performance than iPhone 5s, because it has 3100mAh of battery capacity. 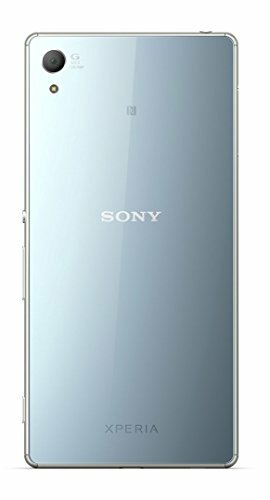 In addition to being the best phone in our current comparisson, Sony Xperia Z3 is also the cheapest, making this phone an easy choice.